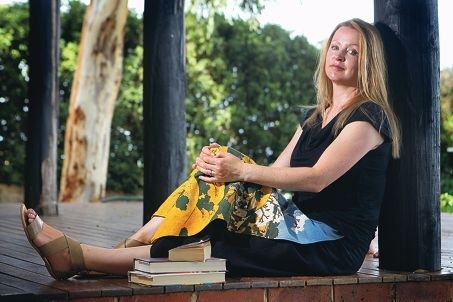 The Curtin University researcher has dedicated her life to understanding the physical and mental behaviours of those who have become infatuated by another’s presence. After completing a PhD in Stalking and Psychology in the UK, Ms Sheridan went on to work with police detectives and celebrities around the world. As a psychological profiler, Ms Sheridan says she is able to identify a stalker before the victim can, which has led her to work on more than 5000 stalking cases worldwide. Although she says a stalker can sometimes be hard to identify, the past two decades have allowed her to become accustomed to the traits associated with these offenders. ‘Stalking is hard to define as it often comprises behaviours that, when taken on their own, appear routine and harmless, like telephoning someone or walking past their house,’ Ms Sheridan said. ‘We tend to label something as ‘stalking’ when it is unwanted and repeated but there are many risk assessment tools that can help us identify potentially dangerous cases but the best predictor is the level of fear that the victim feels. ‘I worked on a case where the stalker had harassed his victim for 43 years. Stalking is an offence in Western Australia. A person who is found guilty faces up to eight years in jail and/or a hefty fine. Over the past three years, Ms Sheridan has co-written three books relating to stalking and psychosexual obsession.